Los Cenzontles records at Dolby Labs in San Francisco. Eugene Rodriguez receives a California Arts Council artist residency in Richmond to teach Mexican music to young people. 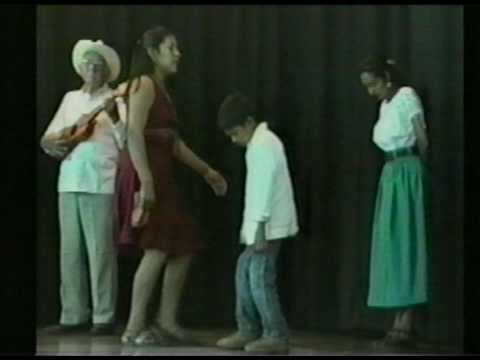 With dance teacher Berenice Zuniga Yap he continues to build the youth group with whom he has been working since 1987. 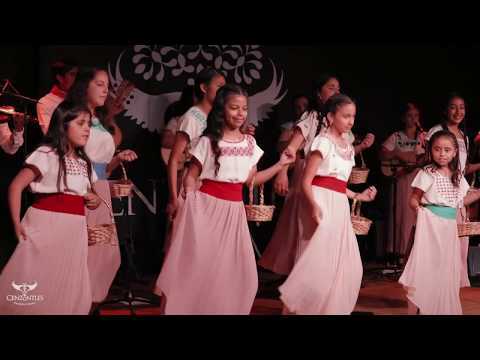 Eugene, students, and their families organize and raise funds for a trip Veracruz to study and play at a traditional fandango at Santiago Tuxtla. Los Cenzontles meet Linda Ronstadt who supports the group’s travel to the youth music and dance camp in Veracruz. 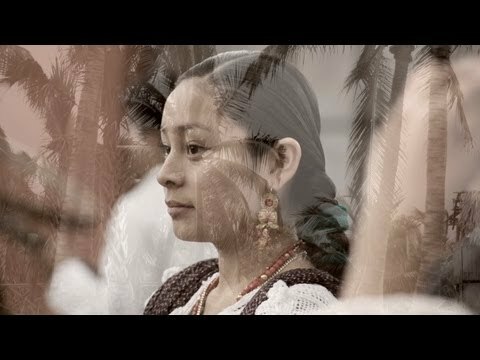 Los Cenzontles travel to the remote Indigenous village of Pajapan, Veracruz to attend a son jarocho music and dance camp. Kristal, Lucina, Amalia, and Ruth sing El Corrido de Cecilia Rios at the Great American Music Hall. Eugene incorporates Los Cenzontles Mexican Arts Center as a non-profit organization; Alicia Marines joins as administrator. He rents the San Pablo Civic Center to hold after-school classes in music, dance, arts and crafts, and cooking. 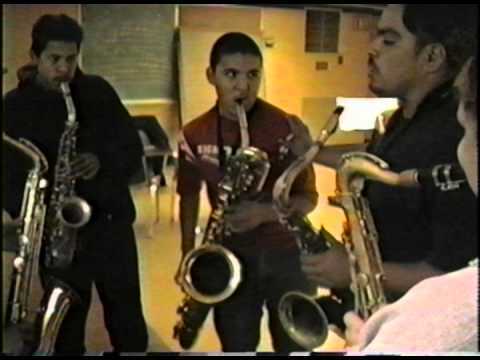 Initial teachers include Francisco ‘Pato’ Diaz of Mariachi Azteca de San Jose, Pato’s children Carla and Juan , Eugene Rodriguez, Gilberto Gutierrez, Silvia Gonzalez de Leon, and Tom Fuglestad. Soon, the students themselves begin teaching classes as well. The first week of classes attracts 175 students. Los Cenzontles appears on their first CD on Arhoolie Records, Con Su Permiso, Señores. 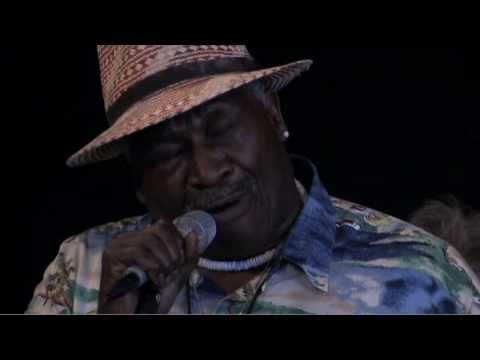 Los Cenzontles perform at the Arhoolie Records 35th Anniversary concert series alongside Flaco Jimenez, Lalo Guerrero, and others. Children’s album Papa’s Dream is released by Los Lobos and Lalo Guerrero and features Los Cenzontles’s musicians and singers. Produced by Eugene Rodriguez, the album is nominated for a Grammy. Los Cenzontles performs at the Bay Area Grammy party at Bimbo’s in San Francisco to celebrate the nomination of Papa’s Dream. 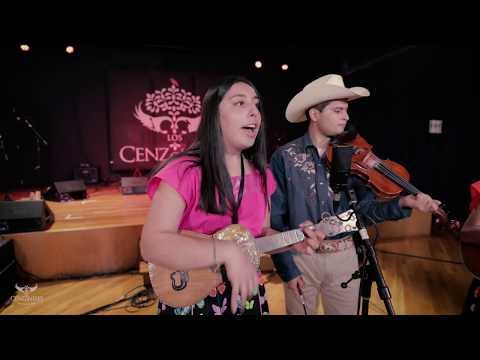 Los Cenzontles produces the Festival of Youth in the Tradition featuring youth groups and master artists of mariachi, banda, and the son jarocho. Students attend classes at several sites throughout San Pablo and Richmond, including Contra Costa College, the Richmond Auditorium, and the San Pablo Civic Center. 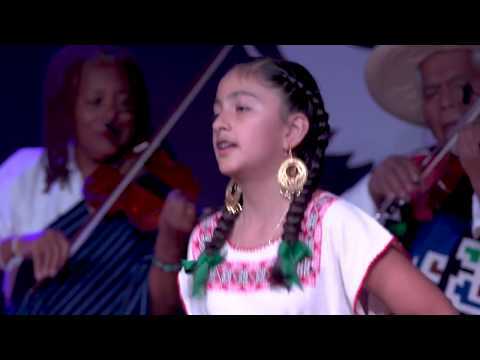 The festival features Yolanda del Rio, Graciela Beltan, Lalo Guerrero, Mono Blanco, Banda La Movida, Mariachi Azteca de San Jose, and others. Eugene’s production of Mono Blanco’s CD Se Acaba el Mundo is released. 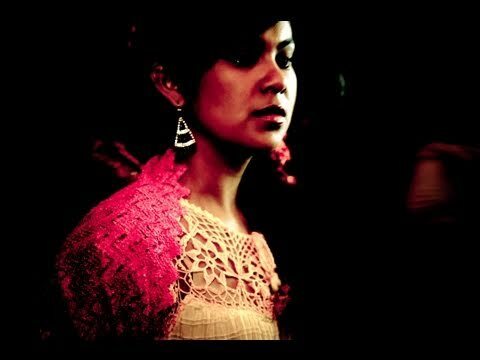 This recording began a series of musical projects that fused traditional son jarocho with other world music genres. Los Cenzontles releases Volando en los Cafetales, an album of son Jarocho, traditional music from Southern Veracruz, Mexico. The young people of Los Cenzontles assume administrative positions at Los Cenzontles, expanding the organization’s “Grow Your Own” methodology into administrative leadership. Los Cenzontles releases the Cuatro Maestros CD that includes collaborations with master artists representing four regional styles. Santiago Jimenez Jr. of San Antonio, Texas; Julian Gonzalez of Jalisco, Mexico; Atilano Lopez of Michocan; and Andres Vega of Veracruz. 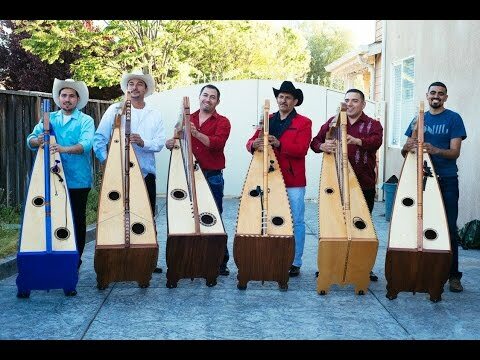 Los Cenzontles releases CD Media Vida, an album of traditional and popular styles. Dia de los Muertos – Los Cenzontles presents an annual event that is reflective and celebratory in honor of our loved ones who have passed on. We invite the community to place offerings on the altar that is created by our artesania teacher Marie-Astrid Do-Rodriguez each year with a different theme and design. Los Cenzontles opens for Los Lobos at the California State Fair. 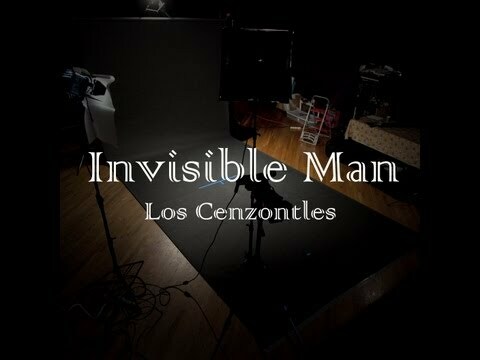 Los Cenzontles releases CD Plan de la Villa, the first of four albums of traditional and little-known sones abajenos of the traditional mariachi with Julian Gonzalez. 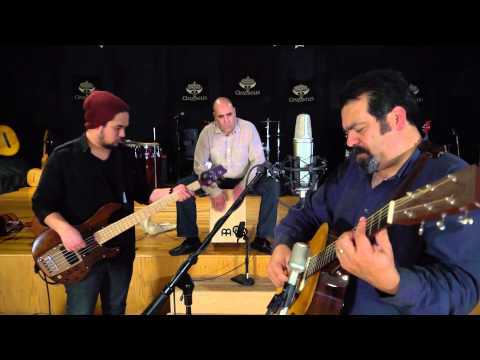 Los Cenzontles releases CD Pocas Palabras, an album of traditional and original music. 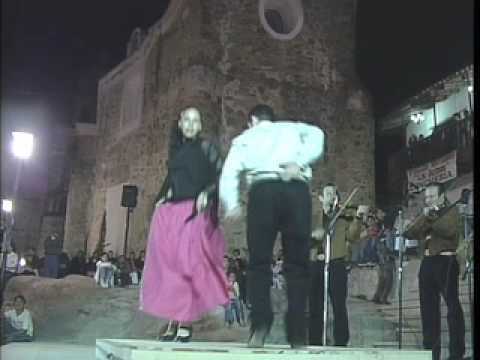 Los Cenzontles travels to Jalisco, Mexico, with master of traditional mariachi Julian Gonzalez to reintroduce the traditional mariachi in its homeland. Los Cenzontles releases the CD El Pasajero, an album of traditional and seldom-heard sones abajeños and rancheras of the traditional mariachi with Julian Gonzalez. 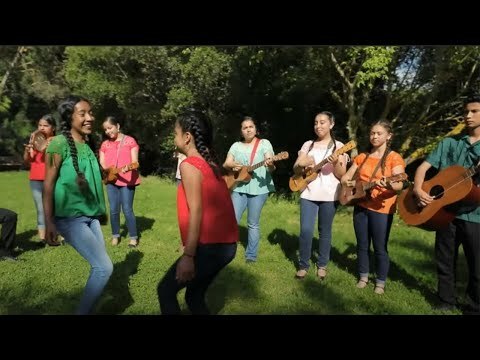 Los Cenzontles members Fabiola Trujillo and Lucina Rodriguez travel to Jaracuaro, Michoacan, Mexico, to work with purepecha music master Atilano Lopez. 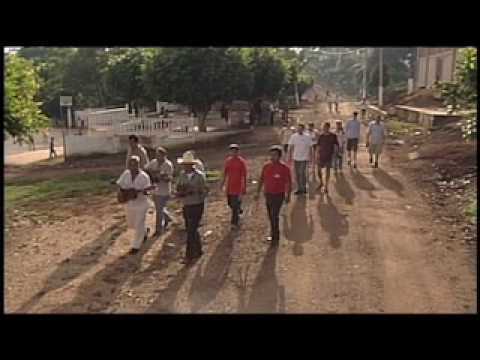 Los Cenzontles releases Pasajero, A Journey of Time and Memory, a documentary directed and filmed by Ricardo Braojos and produced by Eugene Rodriguez. Los Cenzontles releases CD El Chivo, Traditional Mariachi Volume III, an album of little-known sones abajeños and rancheras of the traditional mariachi with Julian Gonzalez. 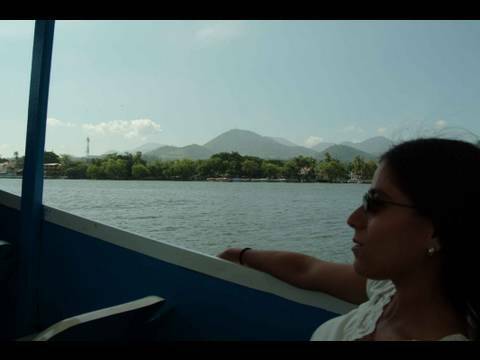 Los Cenzontles travel to Veracruz, Mexico, to film Fandango, Searching for the White Monkey. 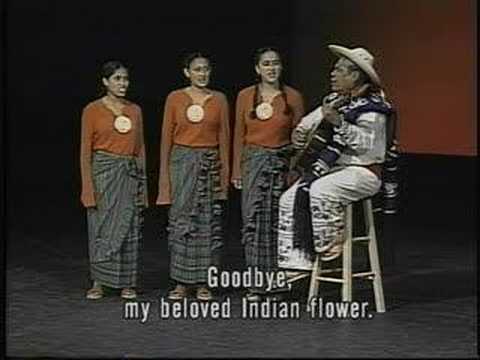 Pasajero, A Journey of Time and Memory is broadcast nationally through American Public Television. 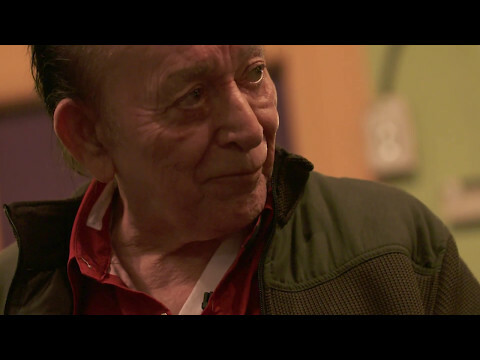 The documentary Pasajero, A Journey of Time and Memory is screened at the Smithsonian Institute; the Gene Siskel Film Theater, Chicago; Carriage House, Villa Montalvo; Julia Morgan Center for the Arts ; Chicago Latino Film Festival; Arpa Festival, Los Angeles Arc Theater; Ozark Foothills Film Festival and the Morelia International Film Festival. 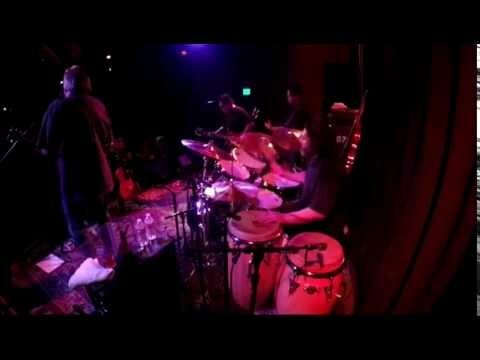 Banda Los Cenzontles tours California with Los Lobos. Anthropologist Dr. Maribel Alvarez publishes “Pedagogy of Intangible Heritage” for the Community Arts Network. 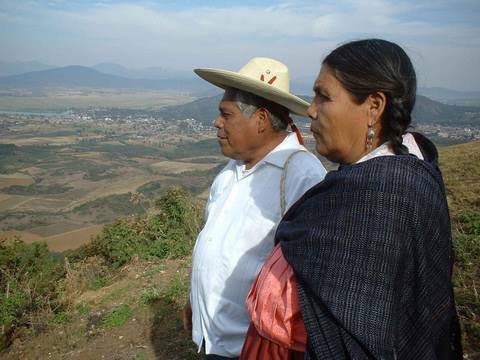 The article is based on her in-depth study of Los Cenzontles and its operations. 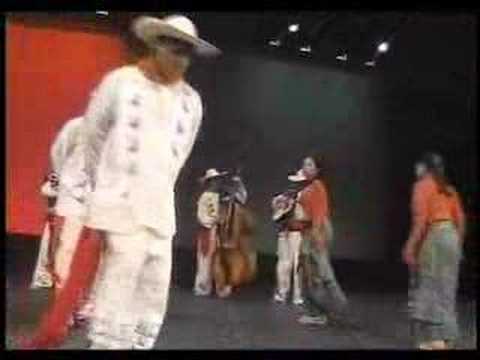 Los Cenzontles performs with Mariachi Los Camperos de Nati Cano at the Universal Amphitheater. The traditional mariachi group of Los Cenzontles is featured at the Fresno Mariachi Festival and the San Jose Mariachi Festival. Los Cenzontles releases the CD Los Senn-sont-less, an album of original music. 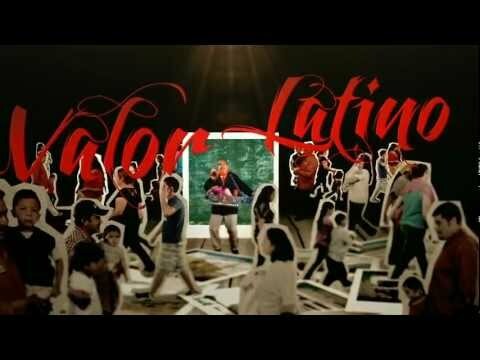 Los Cenzontles releases the documentary Vivir, a portrait of the ways in which cultural education is important. Taj Mahal, Linda Ronstadt and Los Lobos perform at a fundraiser for Los Cenzontles at the Center. Los Cenzontles initiate a partnership with California Migrant Education to provide workshops in the cultural arts statewide. Los Cenzontles performs at the Hollywood bowl event Bienvenido Gustavo to welcome Los Angeles Philharmonic conductor Gustavo Dudamel. Los Cenzontles releases the CD American Horizon, an album of original music fusing Mexican and African American music in collaboration with David Hidalgo and Taj Mahal. Funded by the Creative Work Fund. Los Cenzontles is invited to appear on the San Patricio CD by The Chieftains and Ry Cooder, an album that fuses Mexican and Irish music with fellow guest artists Linda Ronstadt, Chavela Vargas, Los Tigres del Norte, and many others. Los Cenzontles tour the UK and Ireland with The Chieftains and Ry Cooder. 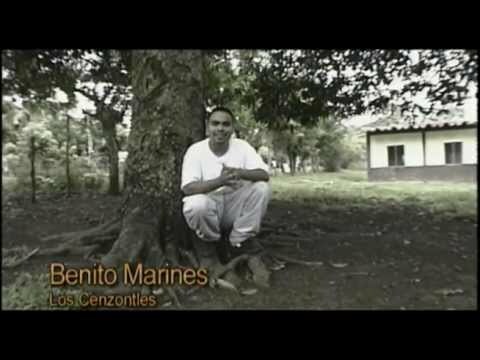 Los Cenzontles initiate the Routes of Resilience video short series. Premier of music videos Soy Mexico Americano and Estado de Verguenza, directed by Les Blank and edited by Maureen Gosling. 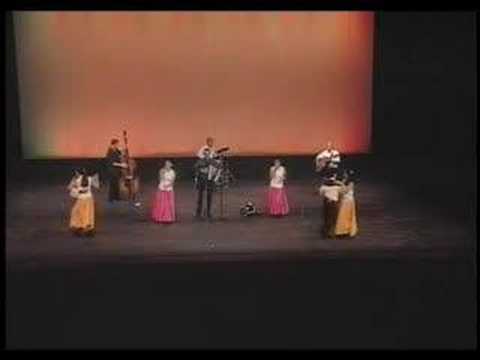 Los Cenzontles perform with the Chieftains in Glasgow. 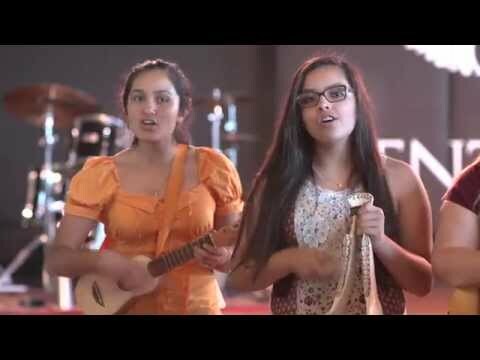 Eugene pens “Estado de Verguenza”, a song meant to decry the discrimination of Arizona’s anti-immigration legislation. The single is soon recorded and released. Premier of the music video Good Morning Aztlan directed by Les Blank and edited by Maureen Gosling. 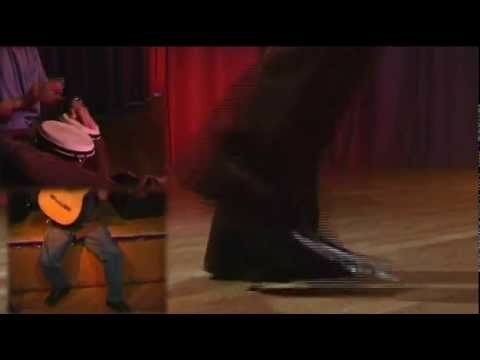 Linda Ronstadt hosts the Folk Art in Motion Fashion Show of Los Cenzontles’s costumes. 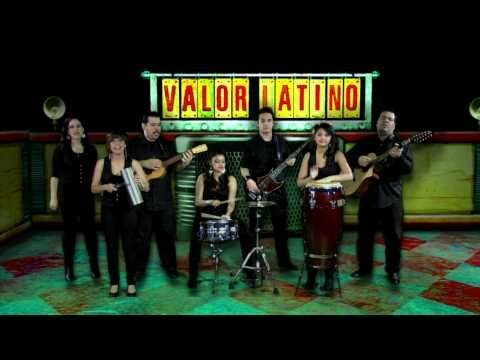 Releases singles La Pelota and Valor Latino. Academy launches its first two-week summer camp. 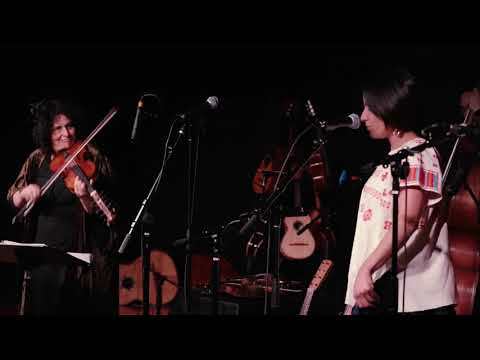 Los Cenzontles releases the CD Flor de Canela, 10 Anos de Dueto, a compilation album featuring the vocal duet of Fabiola Trujillo and Lucina Rodriguez. Los Cenzontles releases its first LP, Puro Jam, with David Hidalgo. Los Cenzontles releases the CD Regeneration, an album of mostly original music in celebration of the Latinization of America. Los Cenzontles headlines at SFJazz. Filmmaker Dionisio Ceballos and Los Cenzontles collaborate on an animated short – Tata’s Gift – as a Creative Work Fund project that unites traditional crafts with digital arts. LC Academy initiates Noche Cultural cultural music concert series featuring artists from different backgrounds that include Los Guevara (Son Huasteco), Jose Roberto Hernandez (Bolero), Tish Hinojosa (Indie/Folk), Fito Reynoso (Son Cubano), Rompe y Raja (Afro-Peruano), Mariachi Halcones (Mariachi), Razilla Chiquilla (Conjunto de Arpa), and Los Compas (Latin). Executive Director, Eugene Rodriguez, named a “Playmaker” by the Superbowl 50 Host Committee. 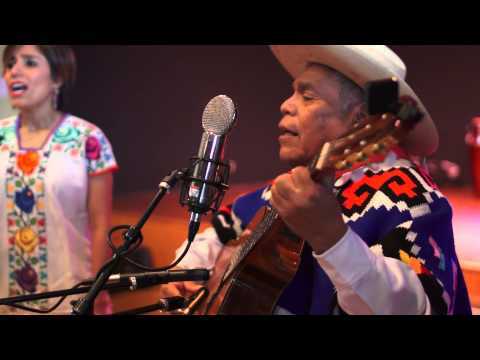 LC release Alma Campirana CD comprised of acoustic traditional Mexican songs. 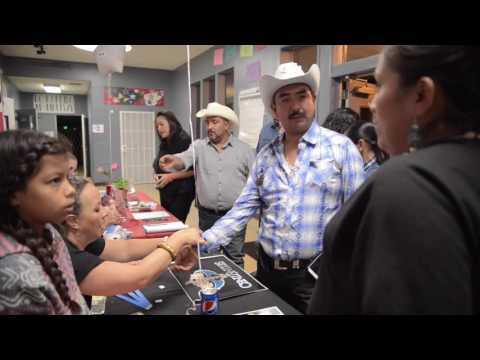 LC Academy students and their families organize a huapango fundraiser for Los Cenzontles in Marin City. LC Academy hosts workshops by guest artists Guillermo Velazquez y los Leones de la Sierra de Xichú, Astrid Haddad from Mexico, José Galvez from Spain, Randall kohl of Veracruz, Elvia Gomez from Chiapas as part of the Jolom Mayeatik weaving collective, and José Valencia & Luis de la Tota from Spain. 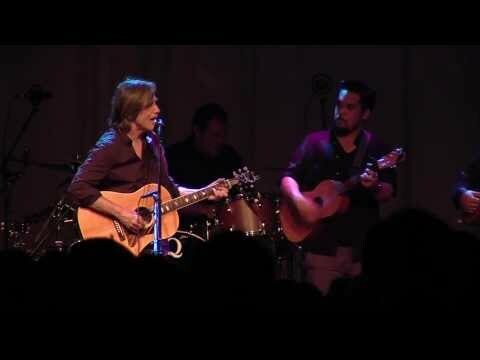 LC member Emiliano Rodriguez performs with Cesar Rosas and David Hidalgo of Los Lobos at the Chapel, SF, CA. LC Academy hosts workshops by guest artists Atilano Lopez Patricio of Michoacan, Los Vega of Veracruz, Patricio Hidalgo of Veracruz, and Perico Pañero, José Pañero, & Rafael del Zambo from Spain. Academy students record on the Songs for Cesar Chavez album with Abel Maldonado, Taj Mahal, Danny Valdez, Jorge Santana and others. Fantasy Studios, Berkeley. 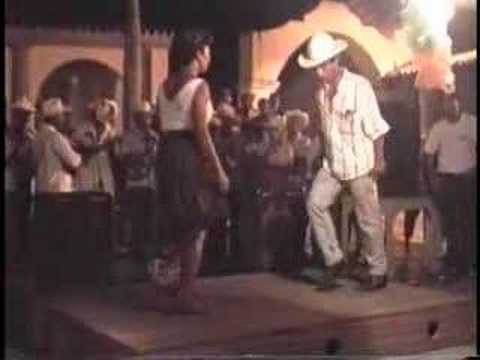 LC 11 day tour of Cuba performing in Havana, Sancti Spiritus, Las Tunas and Santa Clara. LC release Covers album of classic rock songs with Latin American instruments and rhythms on CD and Vinyl. Features compositions by Bob Dylan, David Bowie, Joni Mitchell, Randy Newman, ELO, Jimi Hendrix, The Killers, Robert Palmer, The Pogues & Sixto Rodriguez. 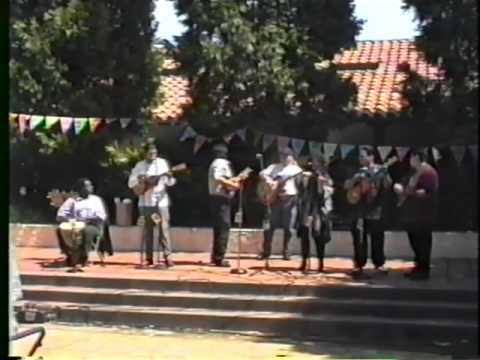 LC performs at Hardly Strictly Bluegrass with members of Los Texmaniacs. 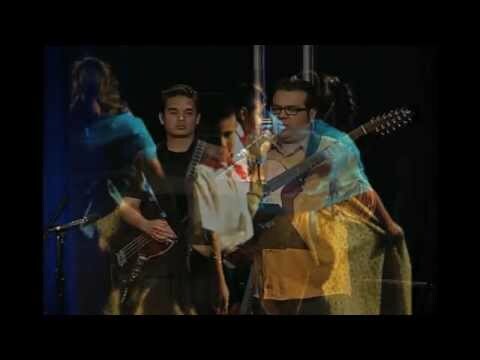 LC release Every Kinda People music video featuring LC students and family members directed by Mark Kohr. Annual Dia de los Muertos event with a special altar by Marie-Astrid with contributions of France Do and LC Academy students. 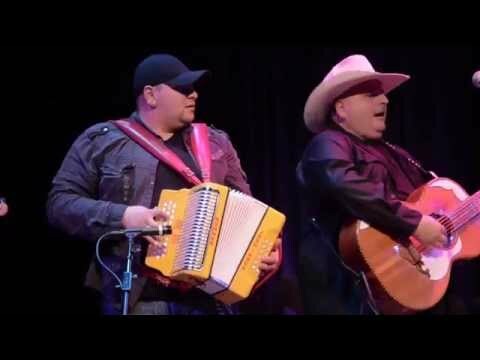 Los Cenzontles released Carta Jugada, a collaborative album of classic songs with San Antonio-based Los Texmaniacs and accordion legend Flaco Jiménez. 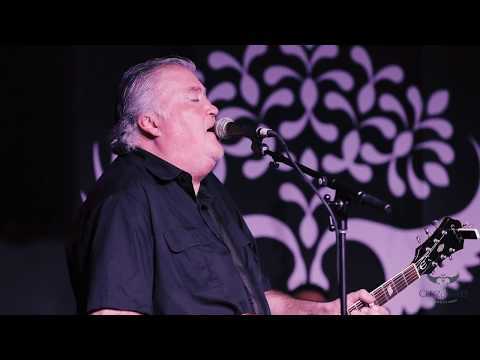 Concerts of 2017 September 21—Los Cenzontles hosted the legendary David Hidalgo, from Los Lobos—a master singer, multi-instrumentalist, and composer—to present “One Lobo One Night”: Mexican roots fused with rock and blues. October 16—Master folk artist Atilano Lopez Patricio from Jaracuara, Michoacan (with whom Los Cenzontles have collaborated since 2000) joined us for a full week, and Los Cenzontles presented a performance of unique and beautiful pirekuas and sones abajeños in the traditional style of the P’urepecha people, native to the Mexican state of Michoacan. 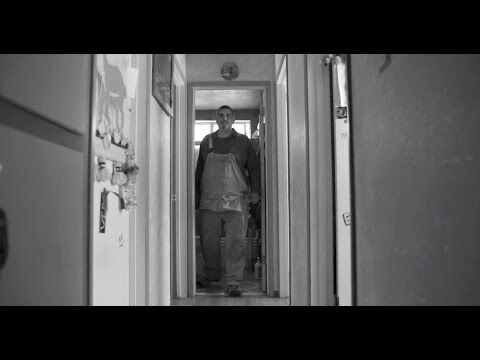 “The Dreamer” song and music video released by Jackson Browne and Los Cenzontles, highlighting the plight of DACA youth. 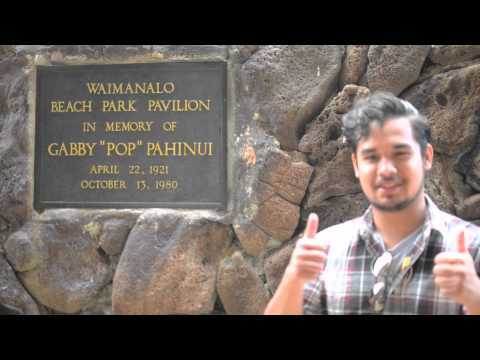 Music video directed by Mark Kohr, song composed by Eugene Rodriguez and Jackson Browne. 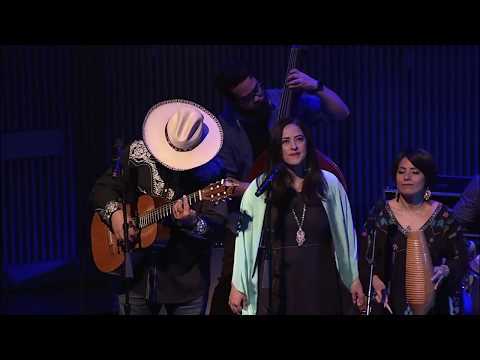 Los Cenzontles perform alongside Preservation Hall Jazz Band at SFJAZZ, blending the musics of Mexico and New Orleans live on stage. 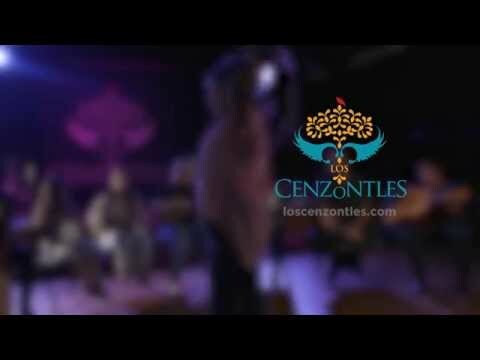 Los Cenzontles Juvenil release their album, “Con Mucho Sentimiento”, recorded and produced at Los Cenzontles Studio, and perform their album release show. 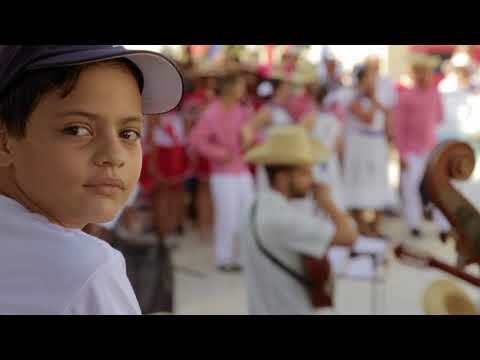 Conexiones, A Cuban Mexican Connection is screened at film festivals and broadcast on PBS affiliates throughout the country. Release of the original El Corrido de Anza recounting the Anza expedition of 1775-76 that founded the San Francisco Presidio. 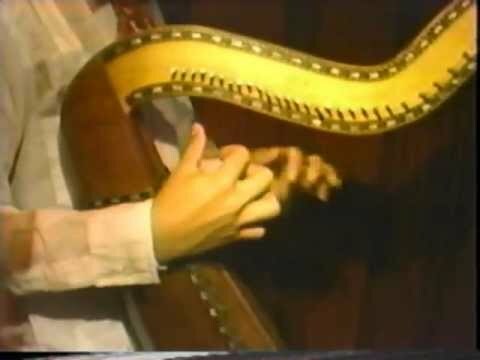 Release of musical album Alma P’urhépecha with maestro Atilano López Patricio. 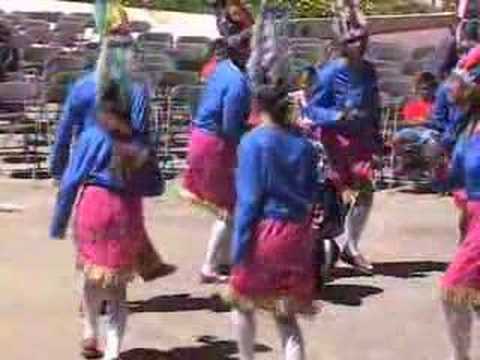 Features pirekuas and sones abajeños of Indigenous Michoacán. Los Cenzontles performs on the steps of the Capital in Sacramento at California Governor Gavin Newsom’s Inauguration. Timeline photographs by: Mike Melnyk, Craig Sherod, Armando Quintero and members of Los Cenzontles.